A week removed from stunning No. 3 TCU, No. 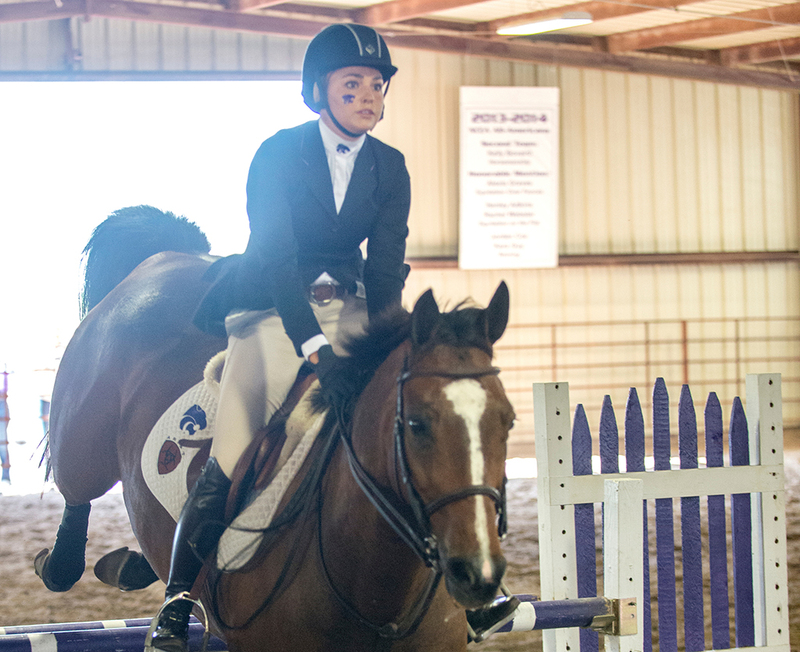 10 K-State equestrian looks to spring another upset at home, this time against No. 1 Baylor. 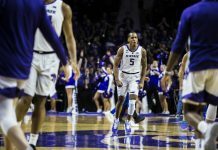 Saturday’s matchup is Senior Day for five Wildcat seniors, three of which will compete in the season finale. Kelsey Sousa, Savannah Smith and Madison Wayda will attempt to ride the Wildcats to victory for the final time. The trio have combined for 88 wins and 13 Most Outstanding Rider awards during their time at K-State. 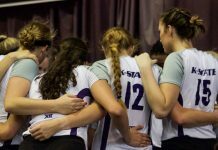 “It will be great to finish out at home with the entire team, but extra special as we will be honoring the five graduating seniors who have contributed a lot to our team during their collegiate careers,” K-State head coach Casie Maxwell said to K-State Sports. 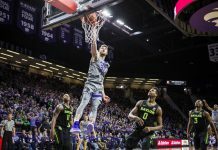 A K-State win would secure an undefeated record at home for the 2014-15 campaign. The meet is scheduled to start on Saturday at 10 a.m. at Timbercreek Stables in Manhattan.